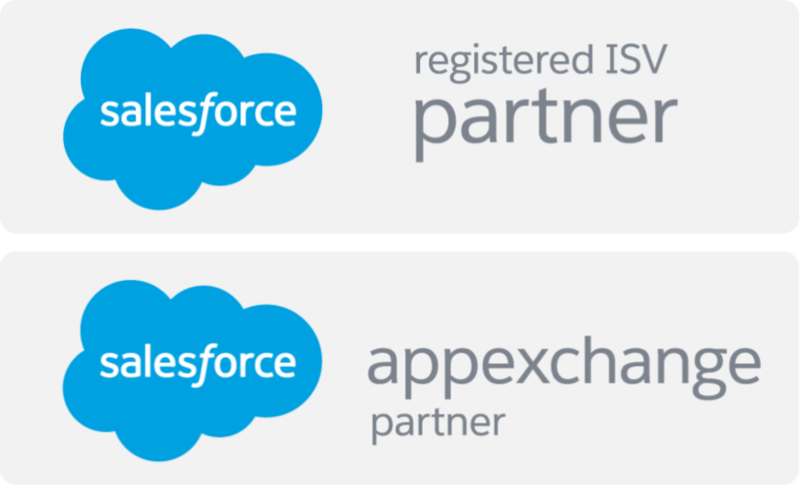 AwsQuality offers Salesforce support and maintenance services that provide clients with access to Salesforce experts for administrative and development issues with no long term commitments. We guarantee minimal risk and outstanding service to all our clients. We will proactively monitor your Salesforce org, identify areas of improvement, recommend courses of action, develop best practices, and create an improvement plan. Our ongoing administration and maintenance services include user management, security management, standard and custom object maintenance, data management, and package maintenance. Often, custom development is required to realize the full potential of Salesforce. We have years of experience developing custom features for standard Salesforce applications. End-user adoption is perhaps the most critical success factor in a CRM implementation. We offer comprehensive training and help desk support services to ensure high end-user adoption.